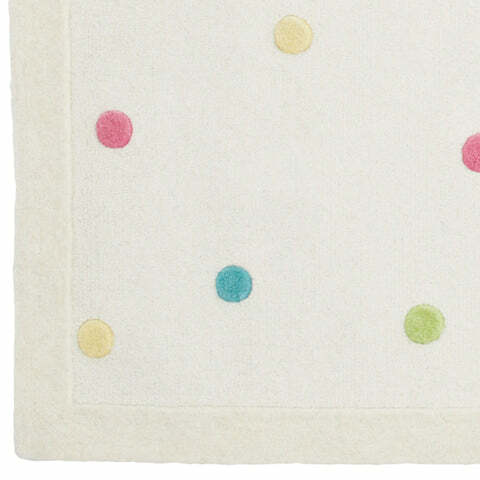 Confetti Spot Rug, X Large | Great Little Trading Co. 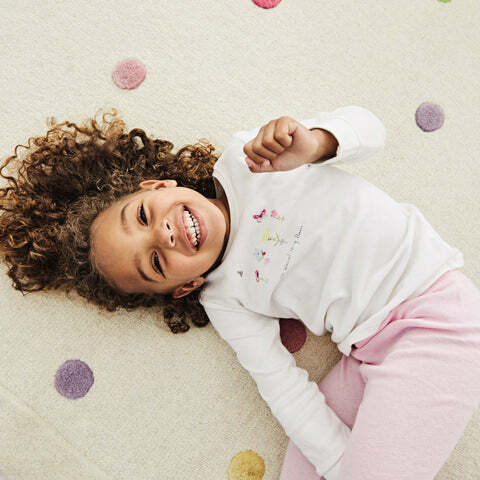 This pretty rug is much kinder to knees and toes than hard floors, especially since it's made from thick, pure wool; it's a lovely, cosy addition to children's bedrooms or play spaces. 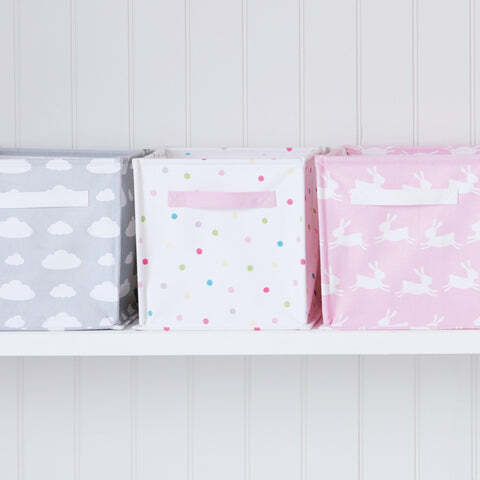 This rug looks fabulous with our coordinating Blackout Curtains, Children's Bedding, and Storage Cubes.